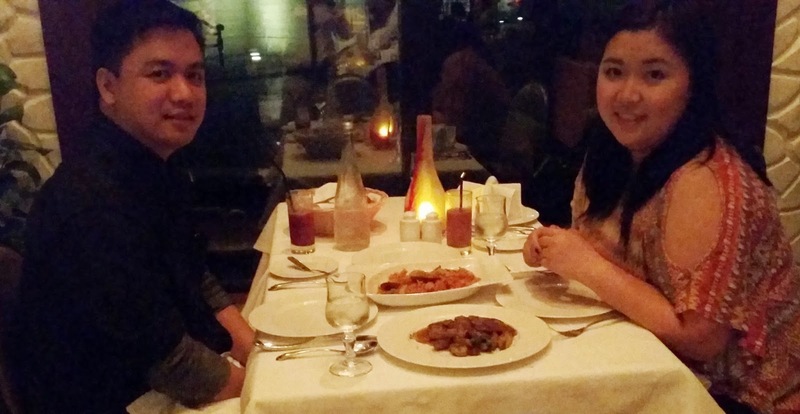 We found this Italian Restaurant near the Amphitheater, le Vesuvio. They have outdoor dining but because of this season's heavy humidity, it is advisable to dine inside the restaurant proper. 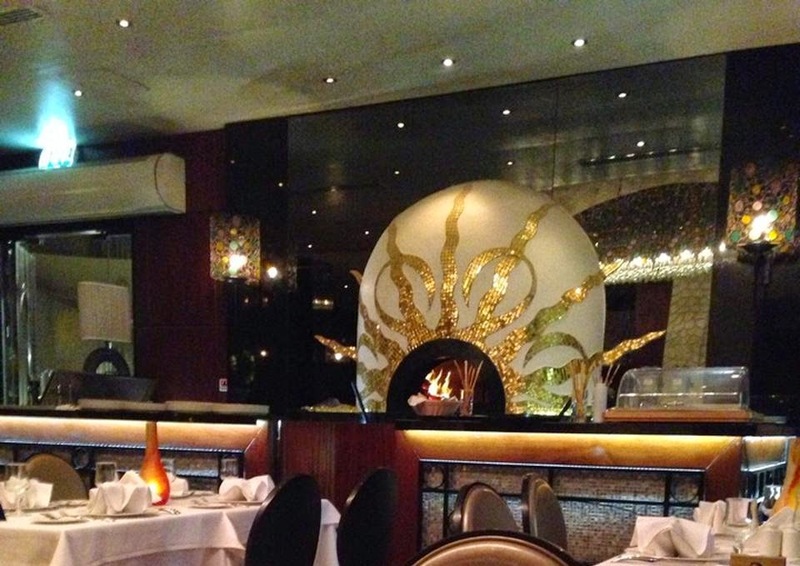 Named after the famous volcano in Naples, le Vesuvio offers a full menu of exquisite Italian cuisine. The premium quality of food includes piping-hot pizzas from an authentic wood-fired oven. This delivers a pizza which in terms of taste and authenticity puts the global pizza chains to shame! All of le Vesuvio’s cuisine basics are freshly prepared using authentic Italian ingredients to provide a true Italian taste. 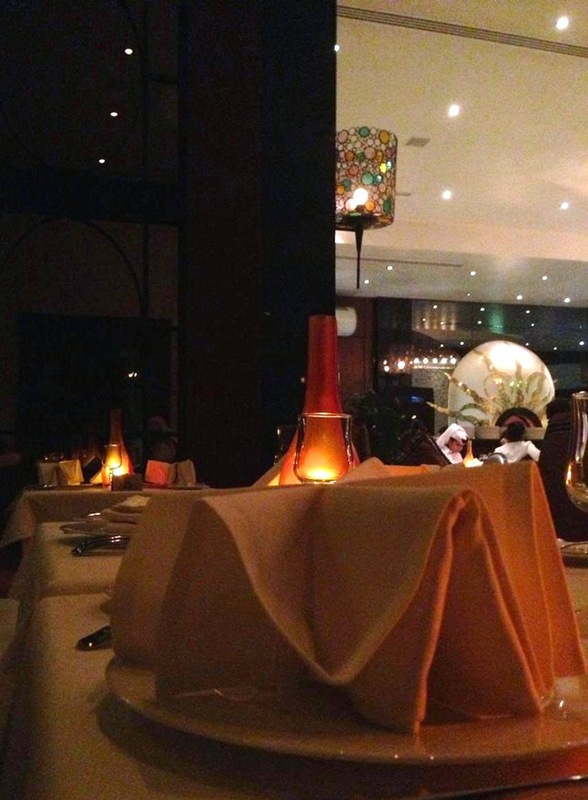 Its unique location overlooking the beach, and adjacent to the Katara amphitheater, gives le Vesuvio an enviable location from which to enjoy the rustic Mediterranean fare which a great pizza often provides! I am not a very big fan of Pizza so we scratched this entirely off our table. Now here’s the funny thing, I don’t like mushroom so much. I hate the texture it leaves on your mouth after you bite on it. But I have thing for mushroom soup. Maybe because I can’t feel the actual mushroom anymore when their ground into the soup. 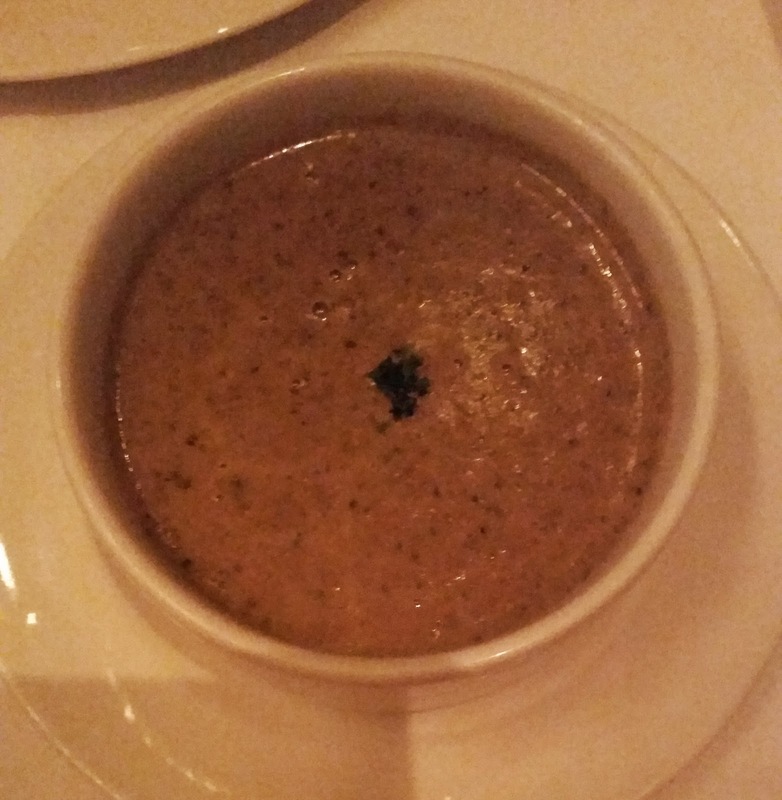 So I hate mushrooms but I love mushroom soup. Totally weird. 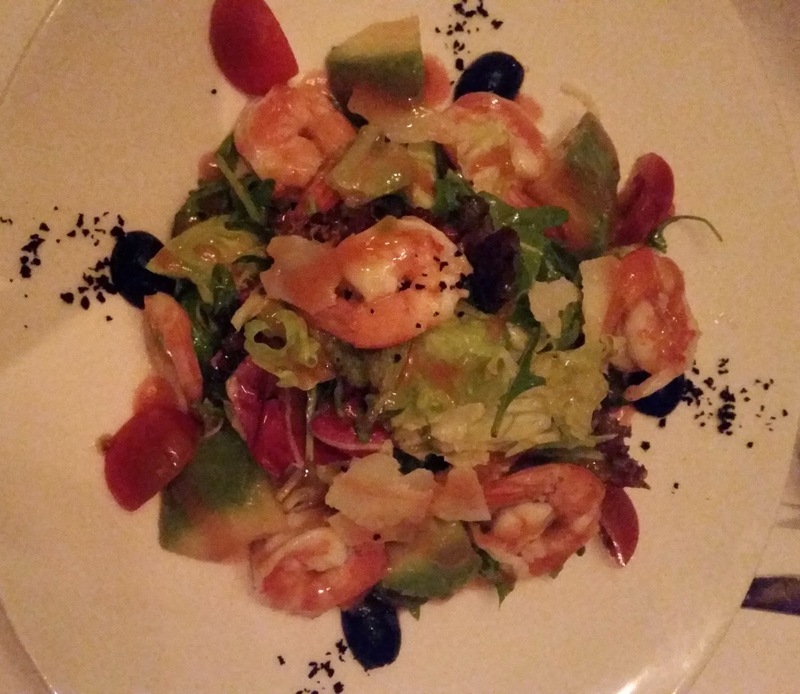 The avocado was a bit dull, the shrimp was the only happy thing in there. In all fairness, the greens were very refreshing on the mouth. This was not even in our first choice but thankfully our waitress suggested it. 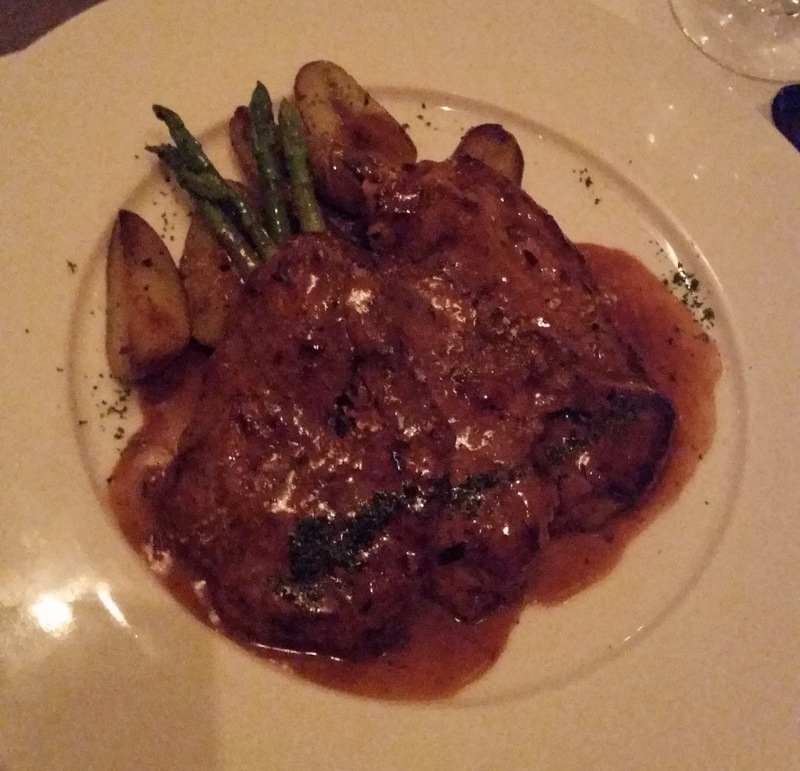 The beef was very soft and easy to chew on and the sauce was a mixture of savors. The best part about the sauce was the zest of lemon it leaves in your mouth. This is a serious feast of flavors. As you may know, some restaurants really mislead you when it comes to seafood. Some may lay a shrimp or two on top of your pasta and call it “Seafood Pasta”, but this is the real deal. 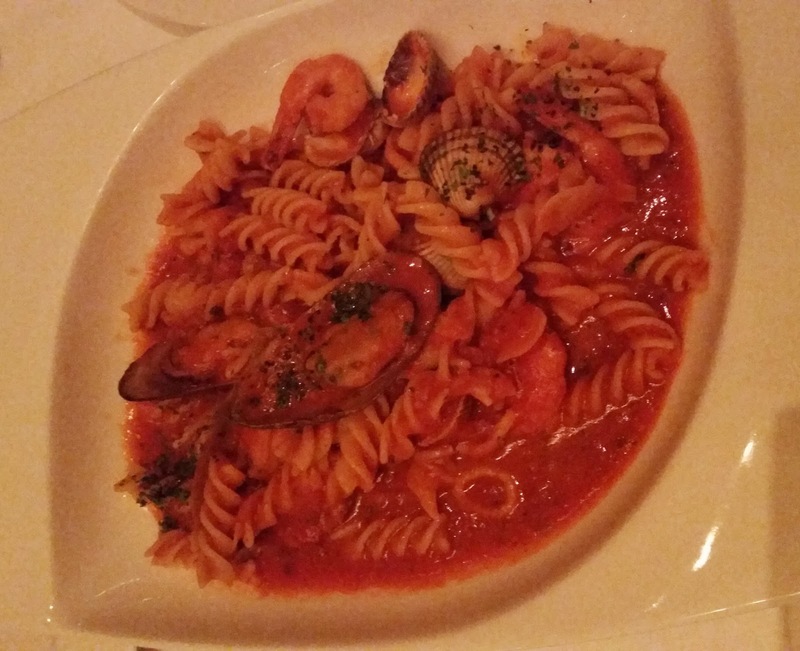 You might notice the pasta swimming in sauce, but it was just perfect. Now, we don’t do dessert most of time. I don’t have a single sweet tooth in me. And by the time we get to finish our dinner; we are so full to take in some more food into our stomachs. Great post Lou, thanks for pointing me in this direction :) Love that you photographed the restaurant itself too so people can get a feel for the interior. Your food choices look great - reading this at work and it's made me hungry! 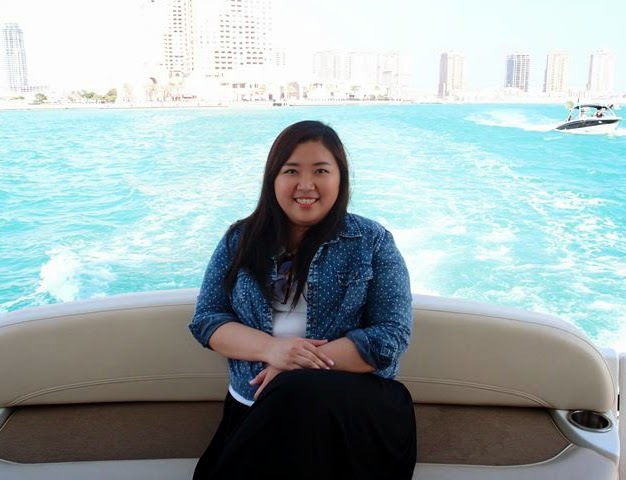 Thanks for dropping by my blog! I also got hungry when I read your post about this place, so I guess we're even huh? haha.